This is the Most Incredible Stamp Tool Invented. MISTI for short. 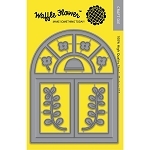 Its simple hinge design provides consistent stamping for the novice or experienced crafter. 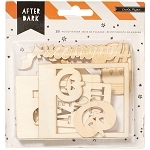 It will accommodate both the red rubber cling mount stamps and clear stamp. 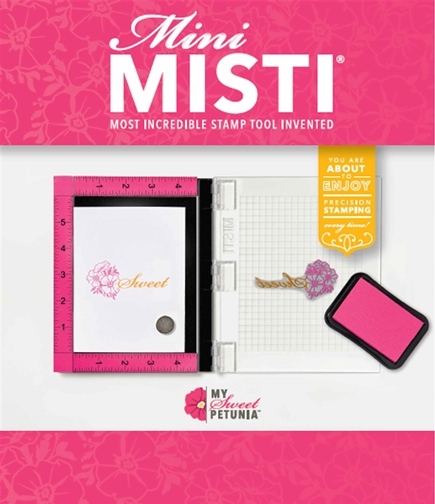 MISTI will provide a platform for multiple stamp techniques. It offers the ability to use magnets to help positioning. Magnets, foam pad and sample grid paper included.